Special Rental discount for Easter and TsingMing period. 30% off !! 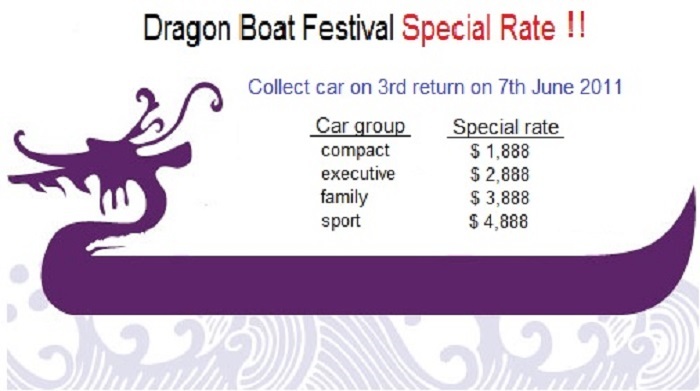 Dragon Boat Festival Special Rate ! !